Last 5 september was the birthday of Marine, one of our instructors, and Virginie, who recently got his FFESSM 1. To make it uncommon, they decided to celebrate it with a dive. We prepared a small surprise for them. We went to explore a new site. Close to the "Aquarium" in the bay of Le Marin is located a nice drop-off, close to a sandy plateau, 5 meters deep. But no mooring! 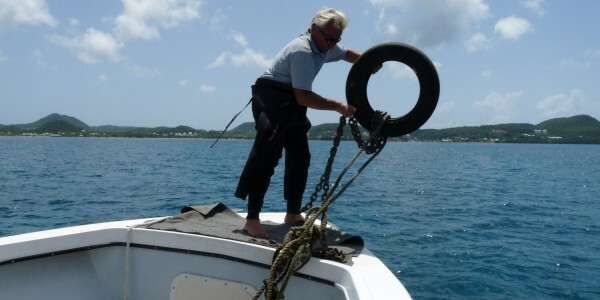 Thus, we went there, set up a new mooring, and inaugurated the site! It is a must-see for those who love beautiful underwated landscapes. The place is colourful and full of fishes, and the shallow come back for second part of dive assures beautiful light. As their birthday present, Marine and Virginie had the privilege to choose the name of this new site. 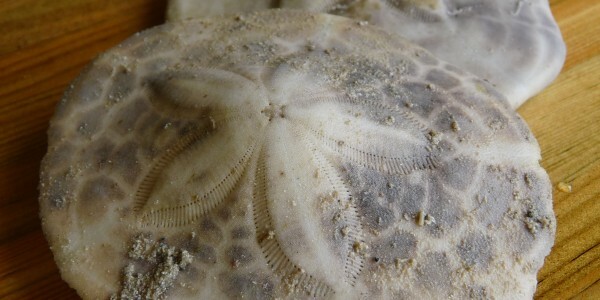 And they chose "Dollar Caraïbe", with reference to this pretty shell you can find in the sand. 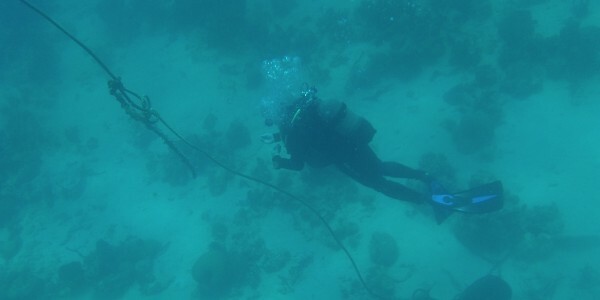 Follow the link to discover the details of this new dive site in Martinique. Here are a few photos of this expedition. The full album is available on Facebook.